The 2017 NFL Draft is finally here! Will the Philadelphia Eagles go cornerback in round one? Pass rusher? Wide receiver? Running back? We'll find out soon enough when the Birds make their selection at pick 14. Here's a place for you to discuss the first round as it unravels. 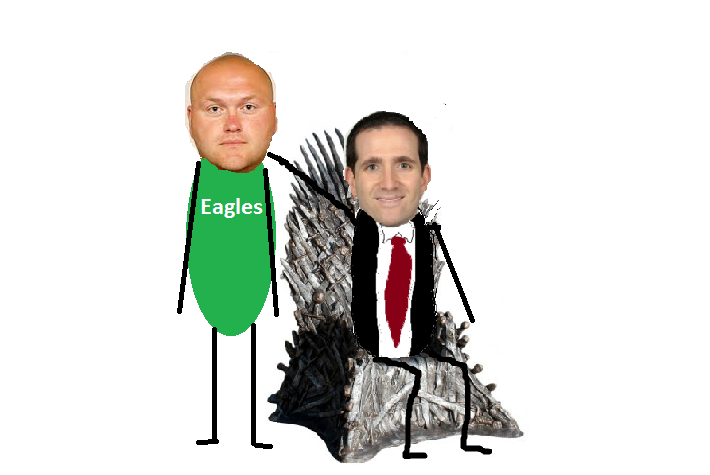 If you haven't already bookmarked our 101-man Eagles draft board, you're a terrible person and I hate you it's not too late. Here's a round-up of 30 analysts, and who they think the Eagles will take with their first round pick. Earlier today, we took our best shot at what we think the Eagles' top 10 options are in the first round.